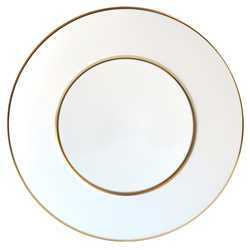 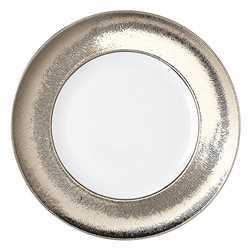 Bernardaud is a renowned, innovative producer of Limoges porcelain, offering products that range from casual white porcelain dinnerware to opulent, formal china patterns decorated with gold or platinum. 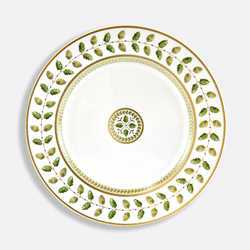 The Bernardaud collection features a wide range of decoration from traditional to updated traditional to ultra-contemporary designs. 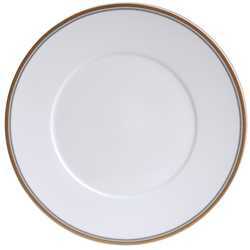 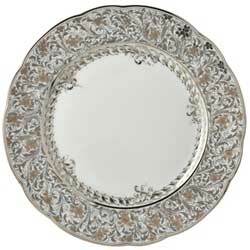 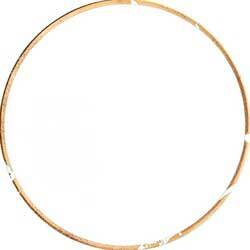 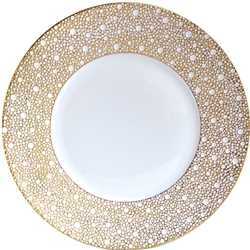 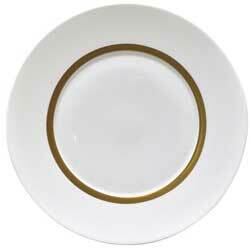 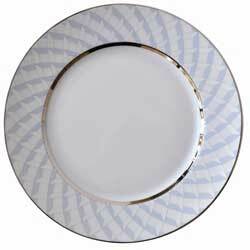 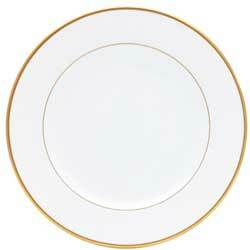 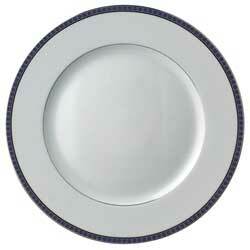 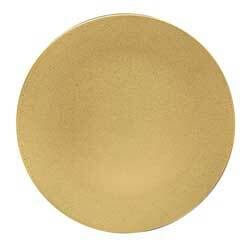 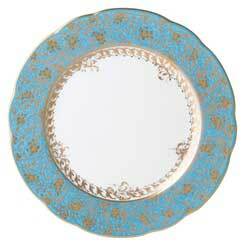 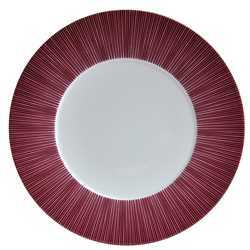 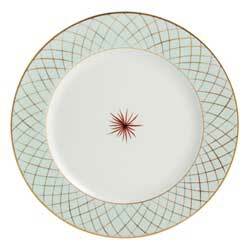 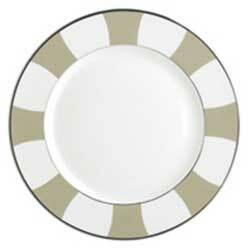 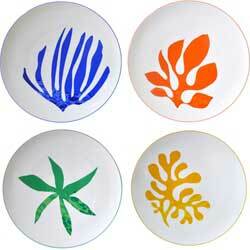 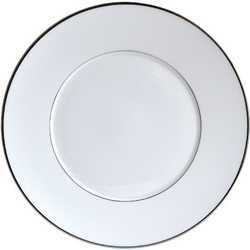 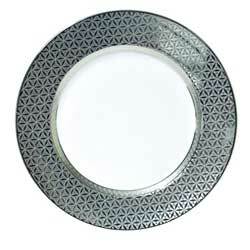 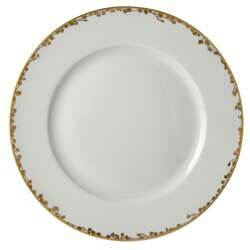 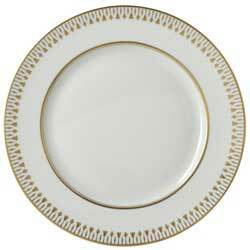 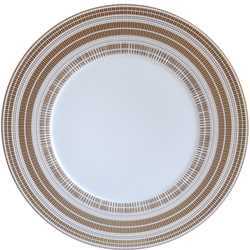 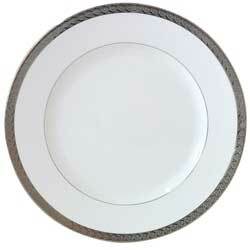 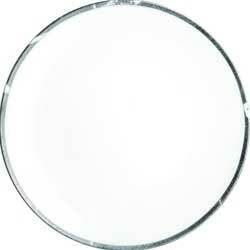 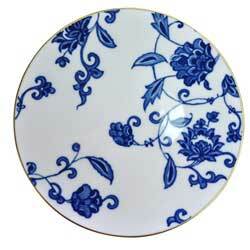 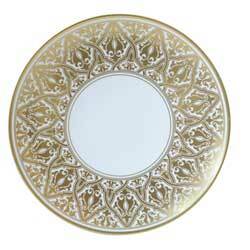 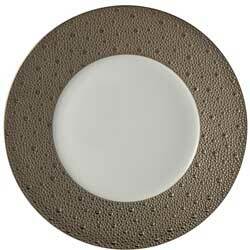 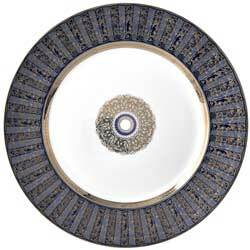 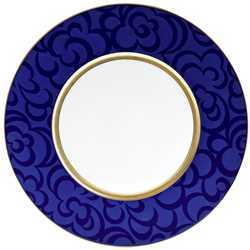 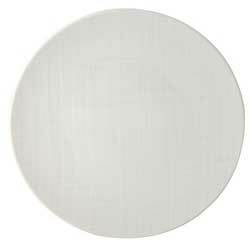 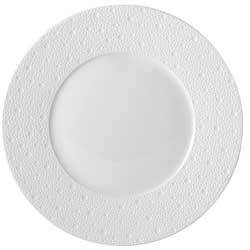 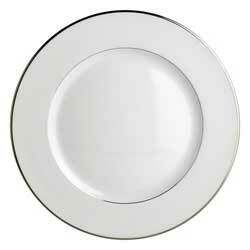 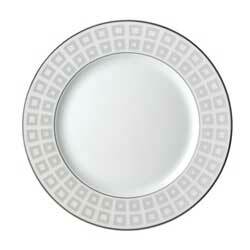 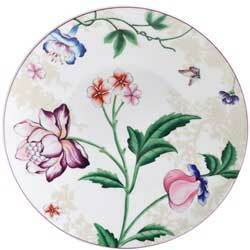 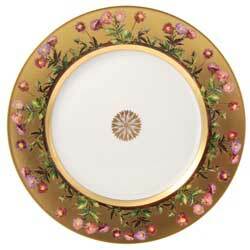 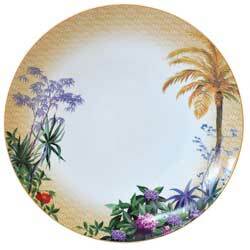 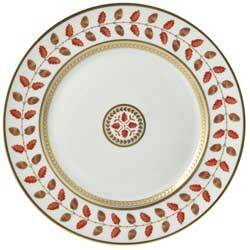 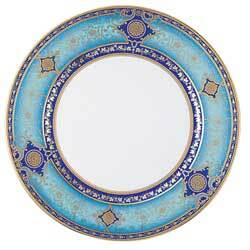 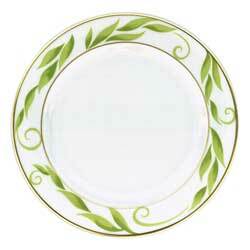 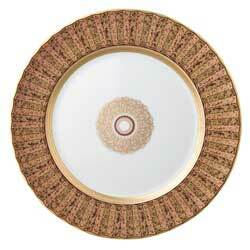 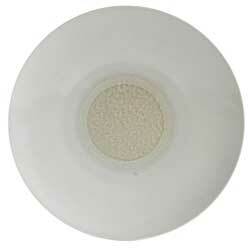 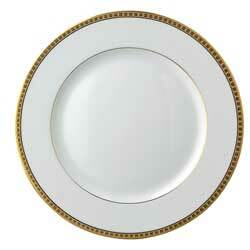 If you are looking for white porcelain china, Bernardaud has several patterns to choose from. 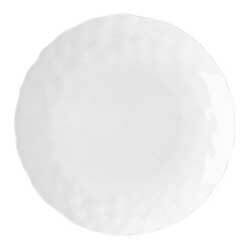 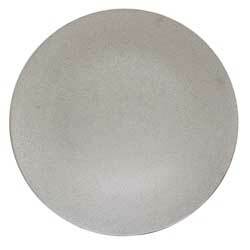 They aren’t simply plain white, but rather have unique surface interest. 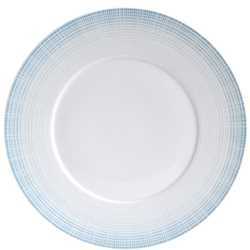 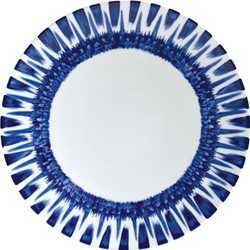 Even better, they are dishwasher and microwave safe, making them perfect for everyday use, yet easily dressed up for special occasions by changing flatware, linens, and centerpieces. 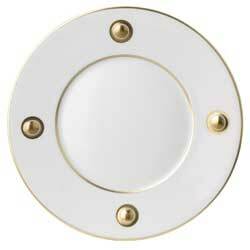 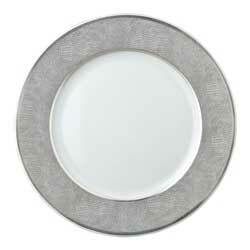 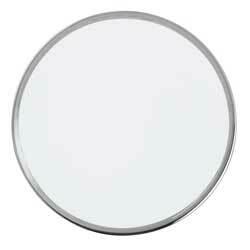 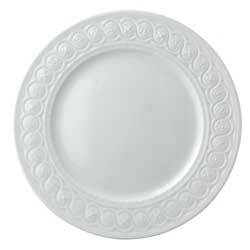 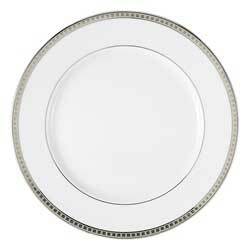 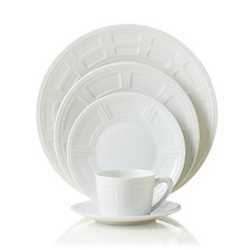 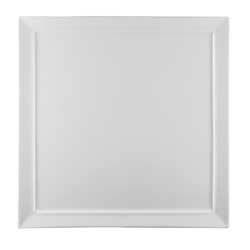 Bernardaud Louvre is their largest and most popular white dinnerware collection. 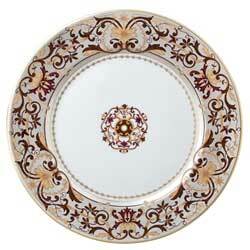 Based on architectural details of the famed museum, you are sure to find exactly the piece you need. 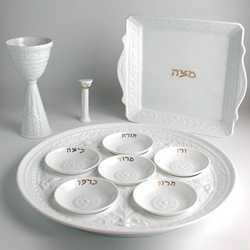 Bakeware and Judaica are included in the offering. 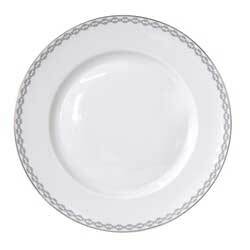 If you are looking for an updated pattern, consider Bernardaud Organza, featuring subtle crosshatch decoration; Bernardaud Ecume, rimmed with small circles inspired by the ocean’s foam; Bernardaud Naxos which references a coffered ceiling design. 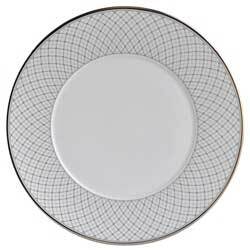 For those who desire a contemporary motif, Bernardaud Fusion offers square dishes; Bernardaud Digital with “fingertip” imprints; super-contemporary Bernardaud Bulle, with “bubble” reference in most pieces. 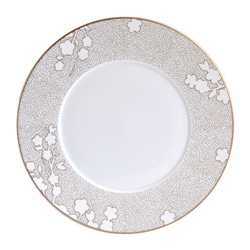 If you’re interested in decorated dinnerware, Bernardaud also offers patterns that do not have gold or platinum trim, making them suitable for everyday use. 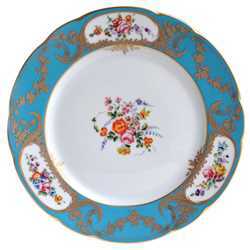 Consider Jardin Indien and Favorita for a beautiful floral motif, Tropiques and Rivage for a vibrant summer table, Iris for an earthy organic look, and their newest Saphir Blue. 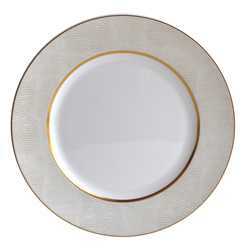 Bernardaud makes a wide range of beautiful patterns decorated with gold and platinum, including choices for classic, contemporary or formal settings. 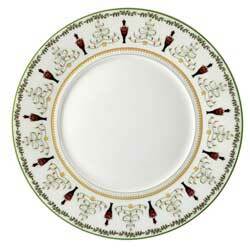 If you are looking for Christmas dishes, Bernardaud Grenadiers is their famed holiday dinnerware based on The Nutcracker. 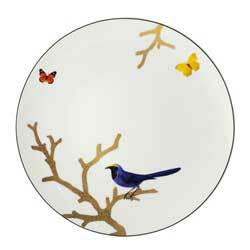 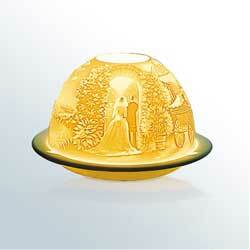 Browse through their entire collection and you are sure to be impressed by their artistry. 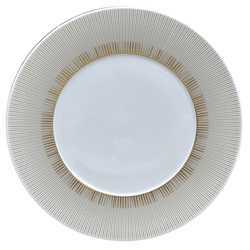 We like choosing a basic dinner plate, such as Cristal or Palmyre, and adding a highly decorated salad plate for a stunning statement. 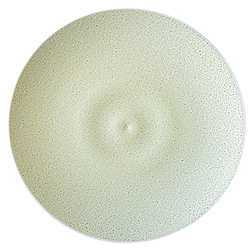 It would be our pleasure to assist you in designing a unique setting. 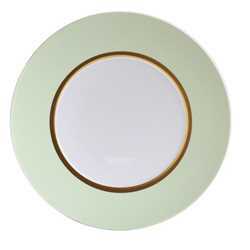 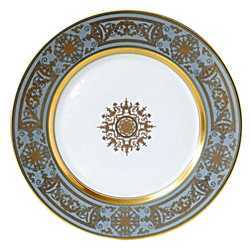 Bernardaud was founded in the Limoges region of France in 1863 by two individuals who opened a factory as a result of the increase in consumer use of porcelain dinnerware. 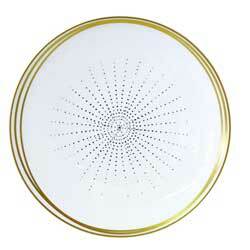 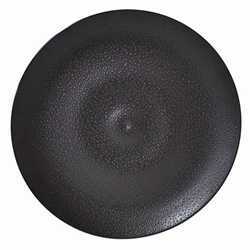 An apprentice, Leonard Bernardaud, stood out among the other workers. 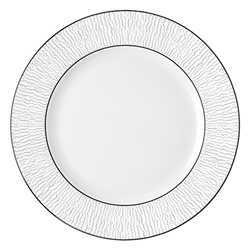 Twenty years later, he would be promoted to head of sales and later named partner. 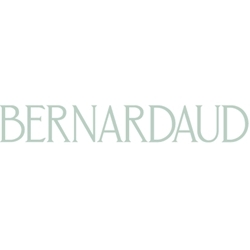 Léonard Bernardaud acquired the company in 1900 and renamed it. He increased production capacity and opened up new markets, notably the United States. 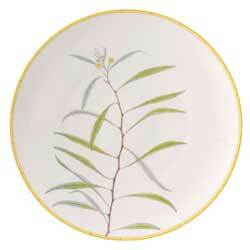 Leonard was succeeded by his sons who kept the company viable during the Great Depression and World War II by collaborating with artists to expand the range of collections. 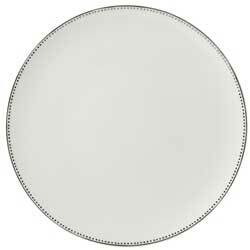 In 1949, they introduced the first kiln in France that operated 24 hours a day which ensured constant firing temperatures that yielded sturdier pieces in greater quantity with fewer defects. 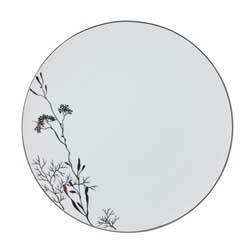 As a result, industrial scale production was achieved without compromise to the high standards of craftsmanship for which Bernardaud china is known. 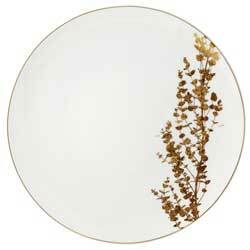 Bernardaud dinnerware is renowned for its distinctive designs produced for both consumer and hospitality markets. 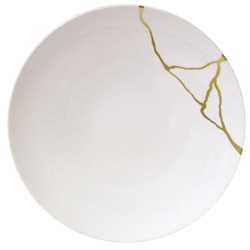 In addition, the company is unique in their ability to create other porcelain products – artist’s limited edition collections, jewelry, lighting and furniture.